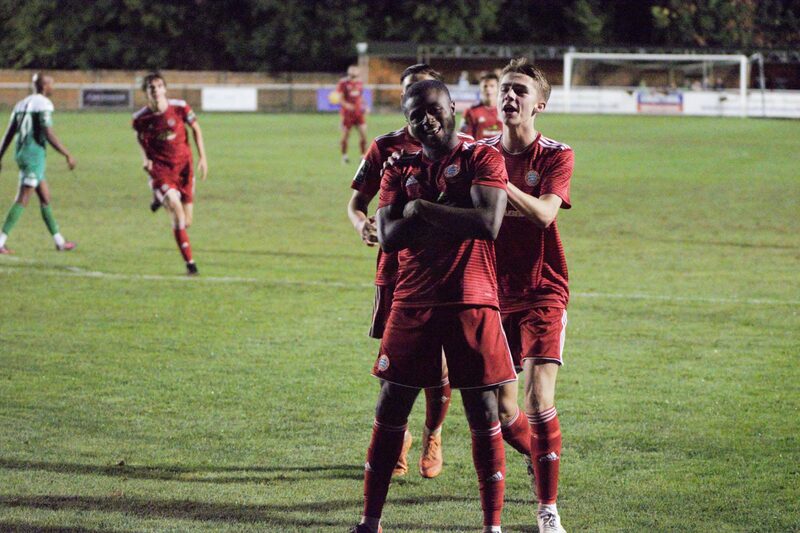 Highlights from our 0-1 win in The Velocity Trophy against Leatherhead at Fetcham Grove. 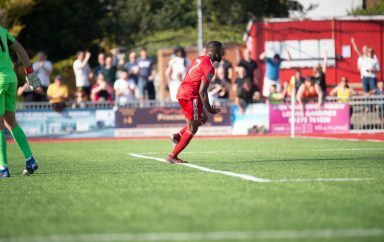 A close game that required a moment of individual quality to break the deadlock, Ajiboye was that man! 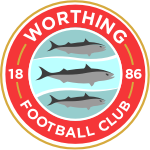 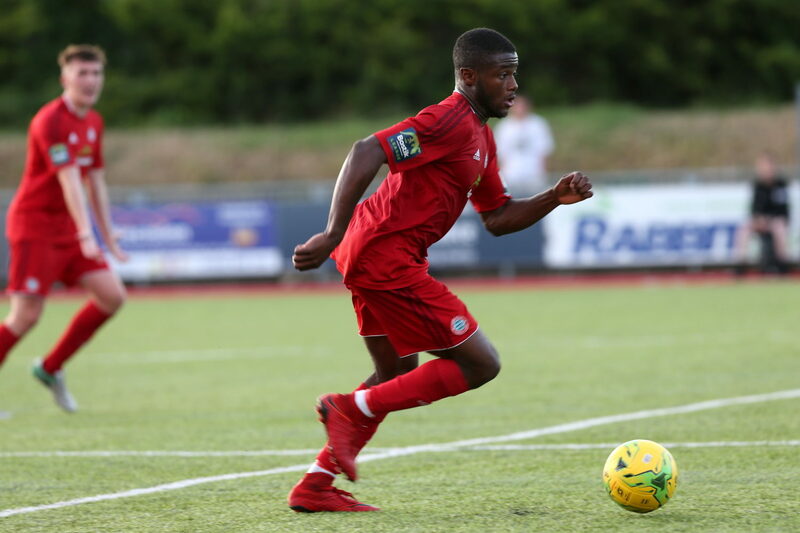 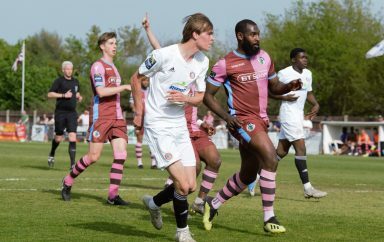 Catch the highlights above courtesy of WorthingFCTV.